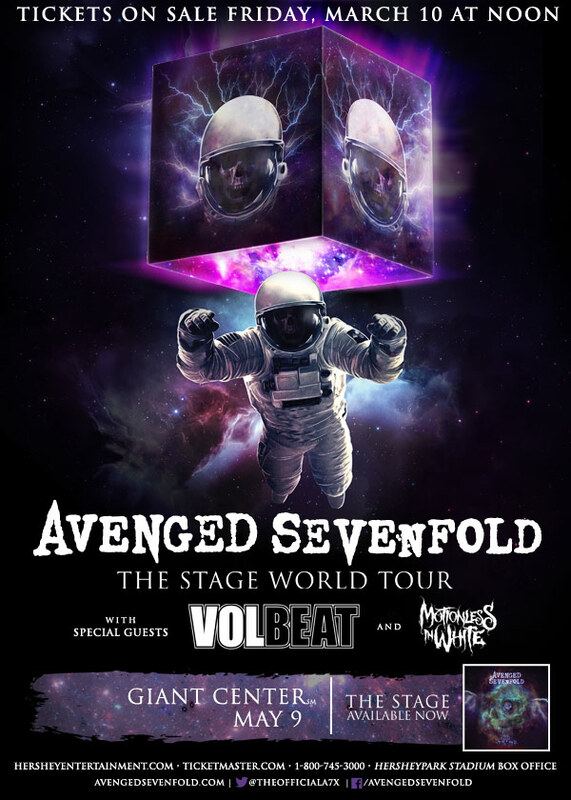 Avenged Sevenfold Announce Hershey, PA Show. 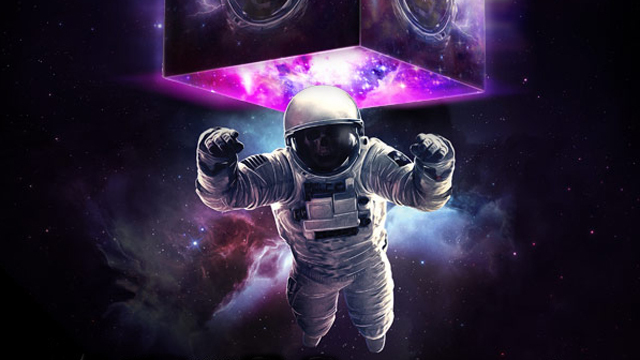 We’re coming back to the US. Hershey, our fan club pre-sale starts tomorrow 10 AM ET. plus intrando. 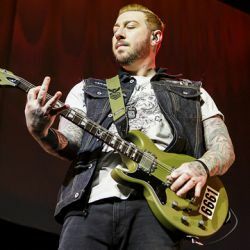 ← Avenged Sevenfold Live In Copenhagen, Denmark – Photo Round-Up. 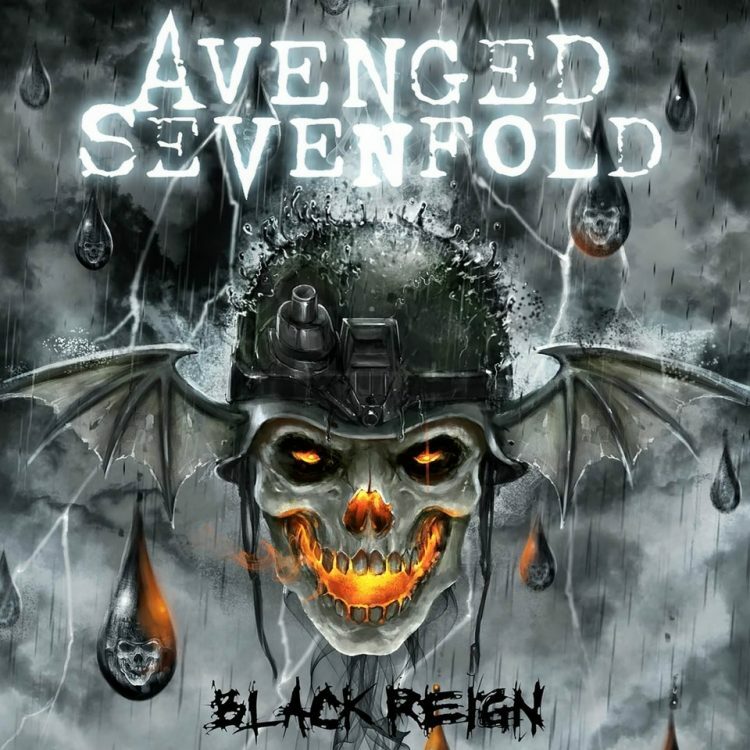 Avenged Sevenfold Live In Copenhagen, Denmark – Photo Round-Up. 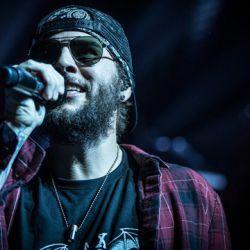 Avenged Sevenfold Live In Paris, France – Photo Round-Up.